114 – What Will Allah Do With Us Today? 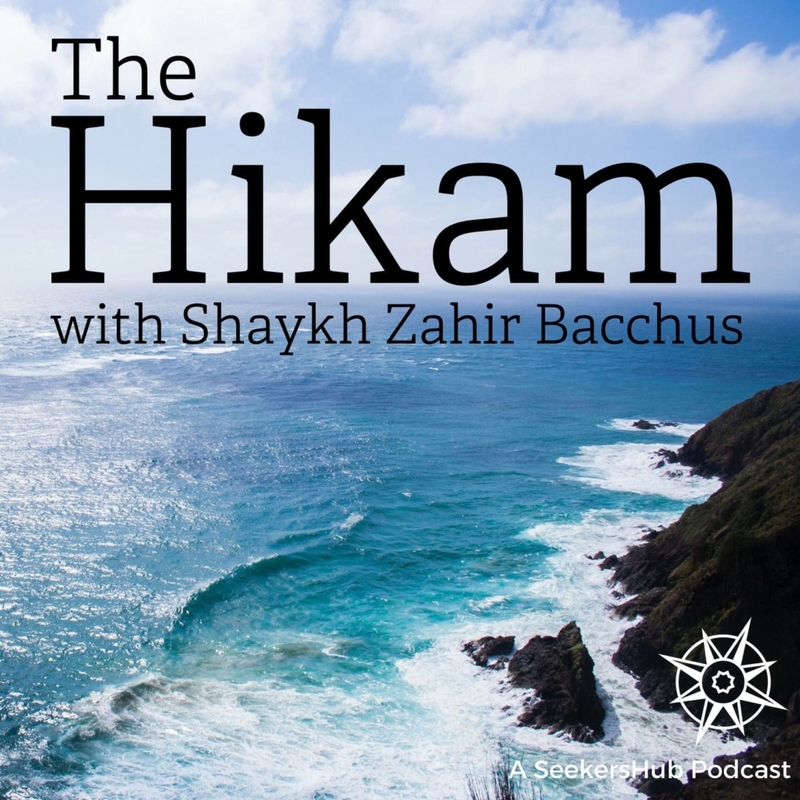 This podcast covers “The Hikam”, considered a classical masterpiece in spiritual literature – written by the great spiritual master of 13th/14th century Ibn Ata’illah. The Hikam is a book of spiritual aphorisms containing timeless and pure spiritual wisdom. 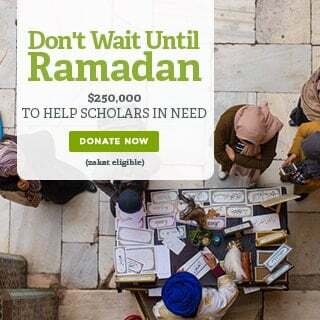 Shaykh Zahir is the Co-Founder and Executive Director at Lote Tree Foundation. He also serves as the Imam at the Jamiat-ul-Ansar Masjid in Brampton, Ontario, Canada. 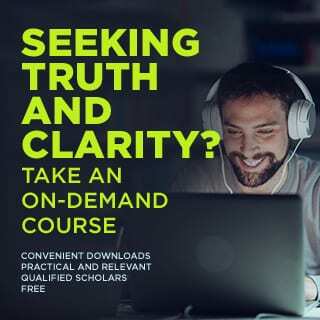 https://www.seekersguidance.org/wp-content/uploads/2018/03/SH_hikam_podcast.jpg 1400 1400 hammad http://www.seekersguidance.org/wp-content/uploads/2019/02/nlogo-main.png hammad2018-12-12 08:35:352019-01-14 12:45:04114 - What Will Allah Do With Us Today?